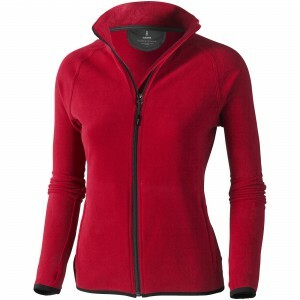 Products: Fleece sweater - Reklámajándék.hu Business Gifts Ltd.
Brossard micro fleece full zip ladies jacket. Centre front coil zipper.Hand pockets with zippers.Elasticated binding.Thumb holes.Raglan sleeves.Satin neck tape.Inner stormflap with chinguard.Shaped seams and tapered waist for flattering fit.Contrast coloured bartacks at pocket.Heat transfer main label for tagless comfort. 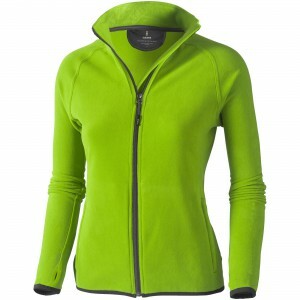 Micro fleece of 100% Polyester. 2 sides brushed, 1 side anti-pilling. 190 g/m2. 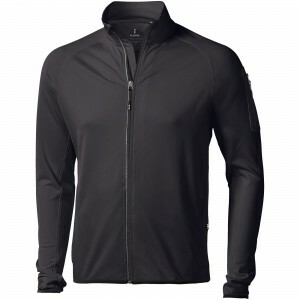 Mani power fleece full zip jacket. 4 way stretch fabric.Thumb holes.Reflective details.Inner stormflap with chinguard.Interior media pocket.Elasticated binding.Front pockets with zipper.Sleeve pocket with zipper.Half-moon in contrast colour.Satin neck tape. Jersey knit of 91% Polyester and 9% Elastane with Cool Fit finish. Brushed on the inside. 245 g/m2. Rixford polyfleece full zip. Centre front contrast reversed coil zipper.Product feature:Front pockets with reversed coil zipper in contrast colour.Flatlock stitching details in contrast colour.Necktape in contrast colour.Hanger loop in contrast colour.Heat transfer main label for tagless comfort.Easy grip zipper pullers.Heat transfer main label for tagless comfort. 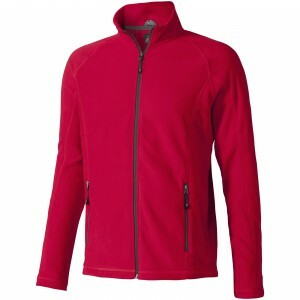 Micro fleece of 100% Polyester, 2 sides brushed, 1 side anti-pilling. 180 g/m2.